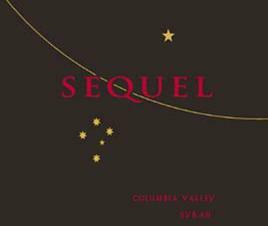 2015 was a very warm vintage, so winemaker John Duval crafted half this blend from the Yakima Valley, one of Washington’s cooler AVAs, relying on Boushey (32%) and Den Hoed (18%) vineyards to give the wine its bright, lively character and refined elegance. Bacchus Vineyard Syrah, grown on a south-facing block planted in 1993, adds dark color and richness. A Shiraz clone from Sonnet Vineyard at the Benches, along with a small amount of Candy Mountain Vineyard Syrah, contributes power and concentration. Dionysus Vineyard Cabernet Sauvignon gives the wine its backbone. Hand-harvested grapes underwent a variety of gentle fermentation techniques to produce a wide spectrum of flavors without imparting bitter tannins. A portion of the lots underwent an Australian technique known as “rack and return” that requires draining the tank twice daily and gently putting the juice back over the top of the skins to extract deep color and optimal richness. 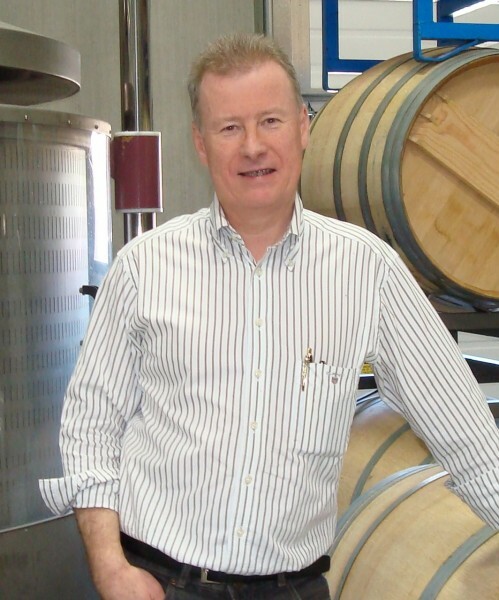 Whole cluster fermentation was also used to enhance richness and dimension on the palate. A few lots were fermented with a submerged cap for structure and mouthfeel. Aged 18 months in all French oak, 65% new.